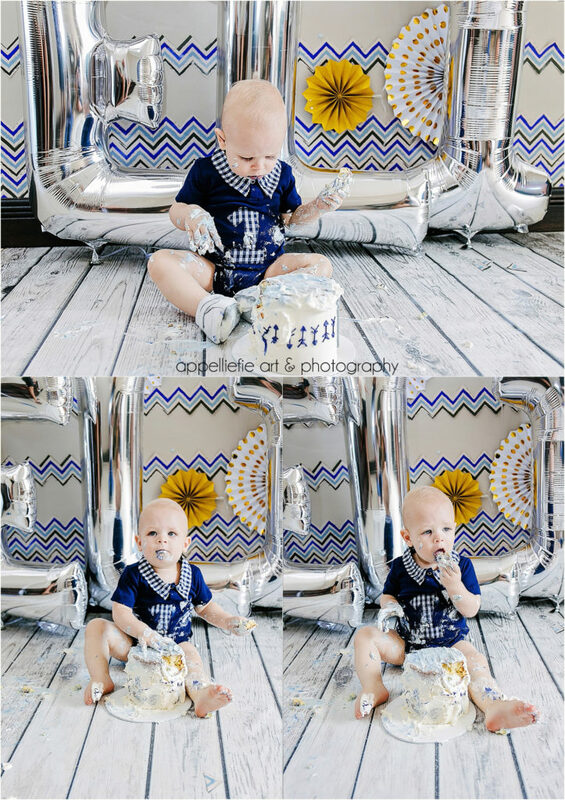 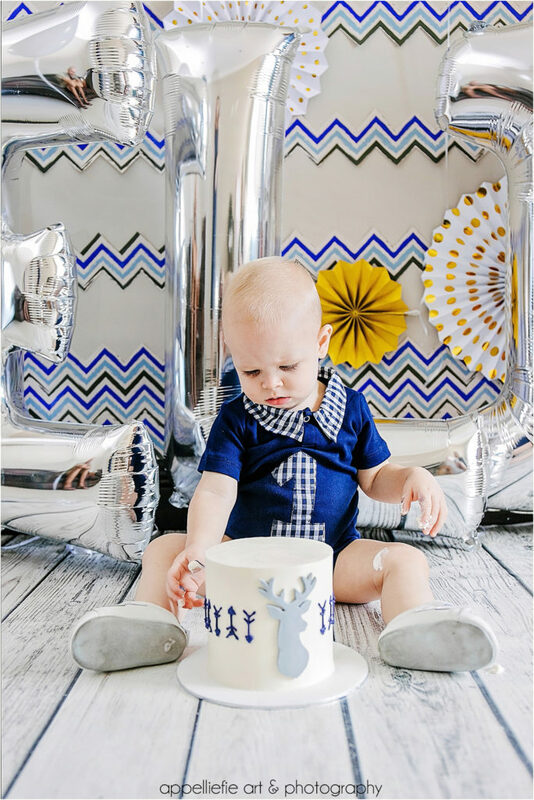 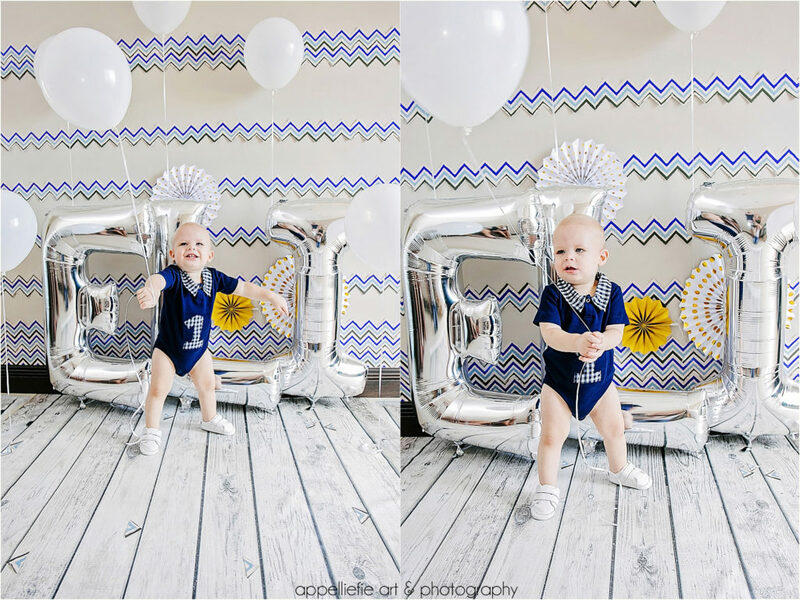 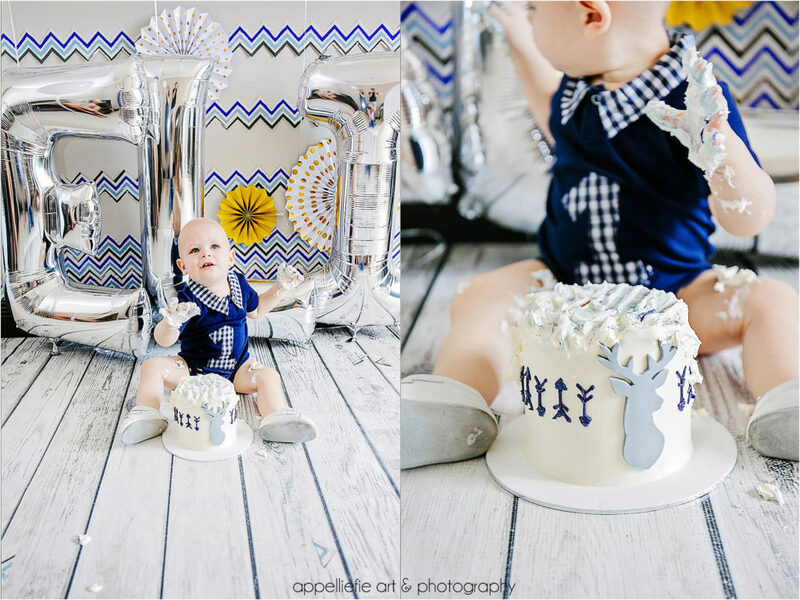 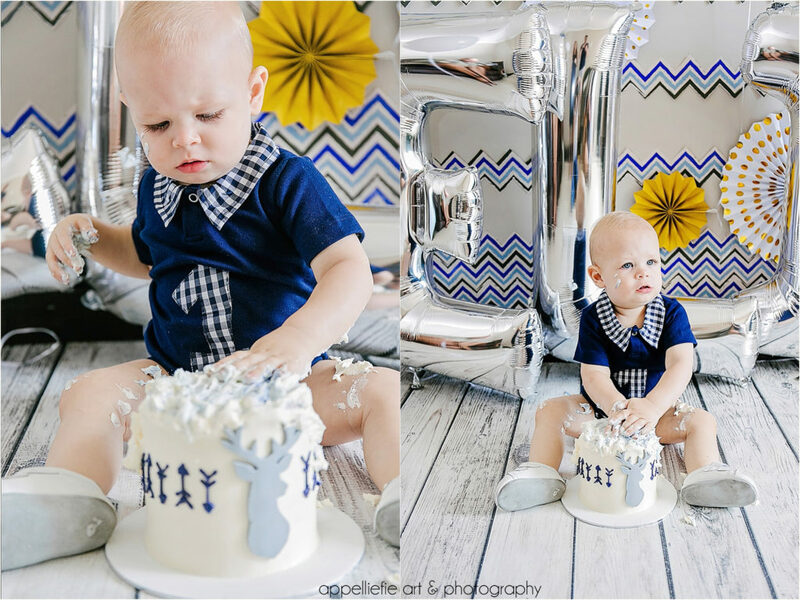 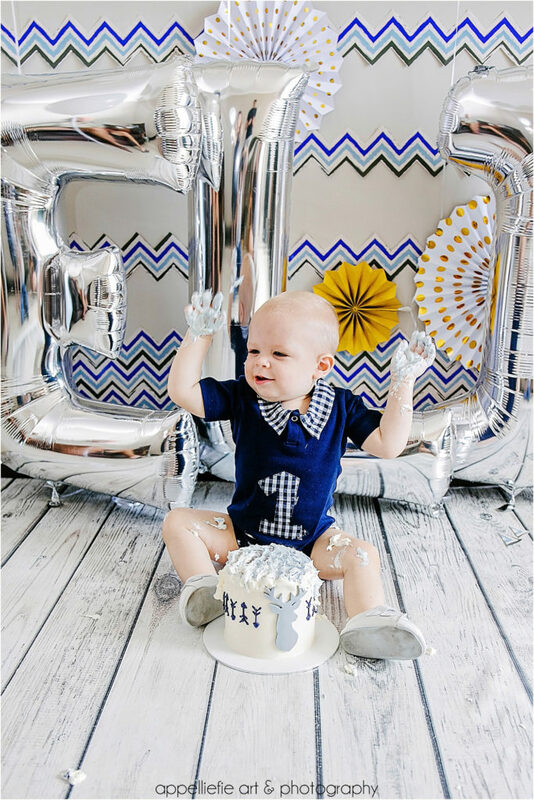 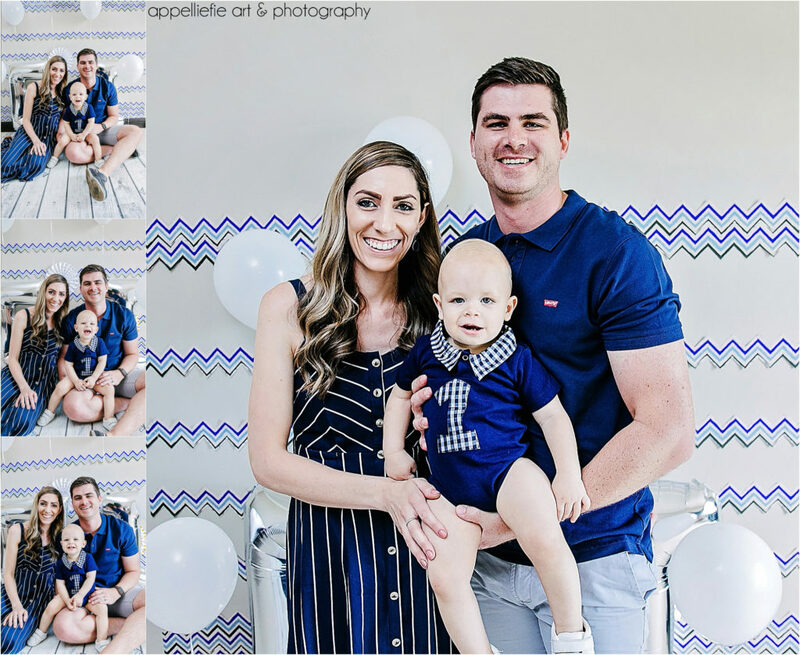 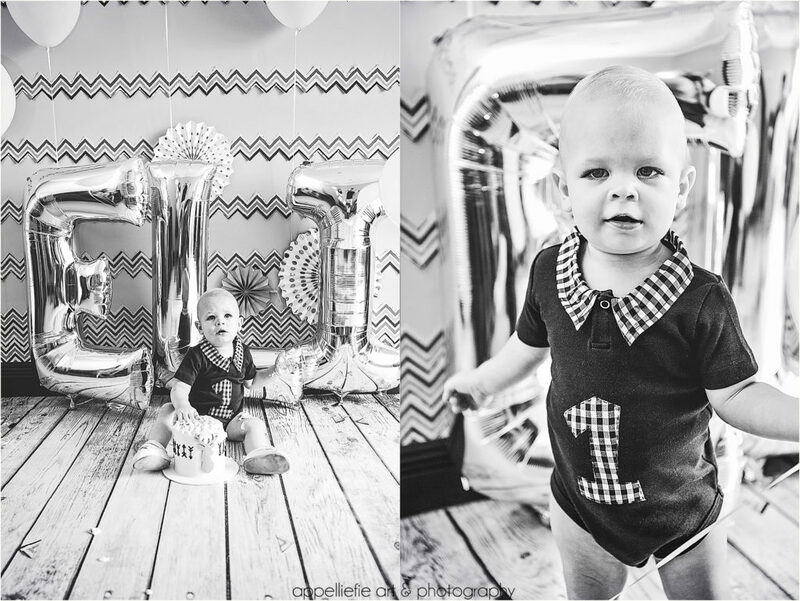 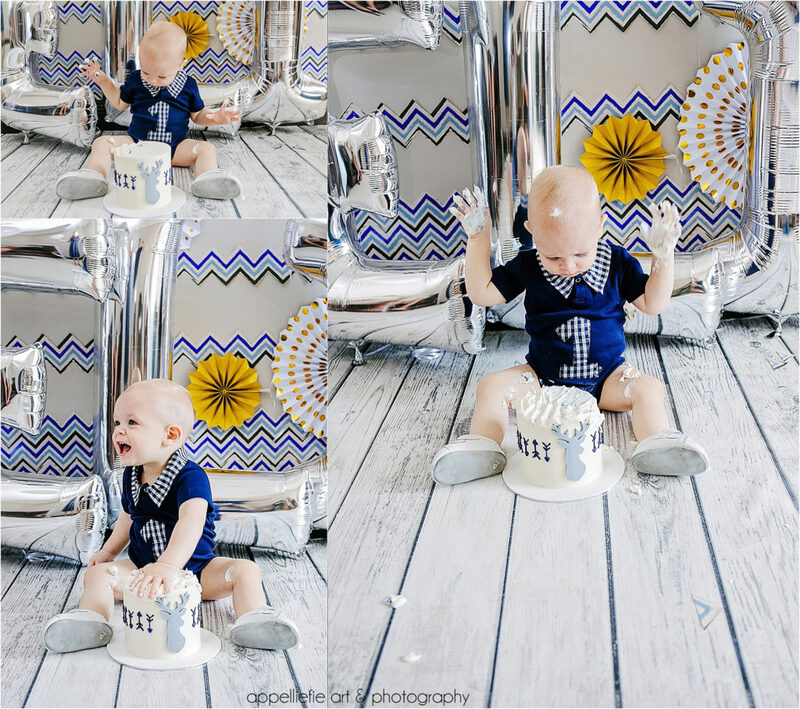 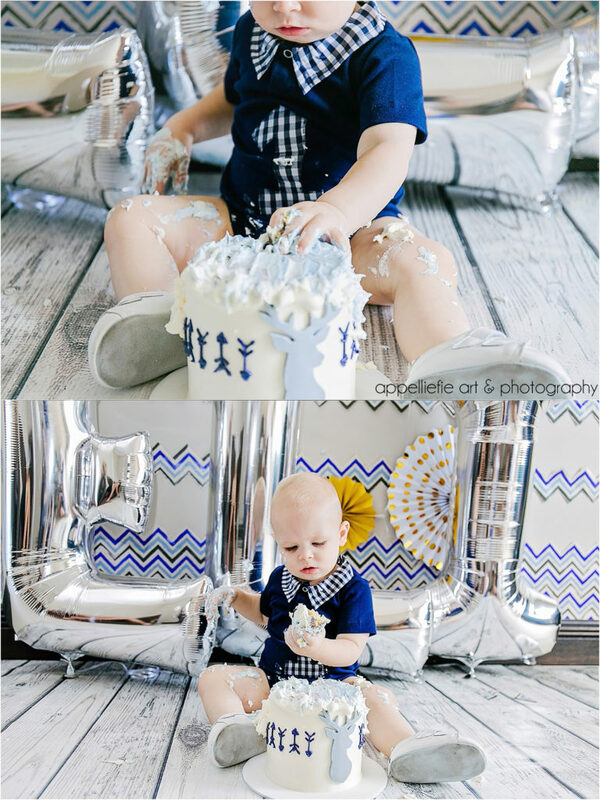 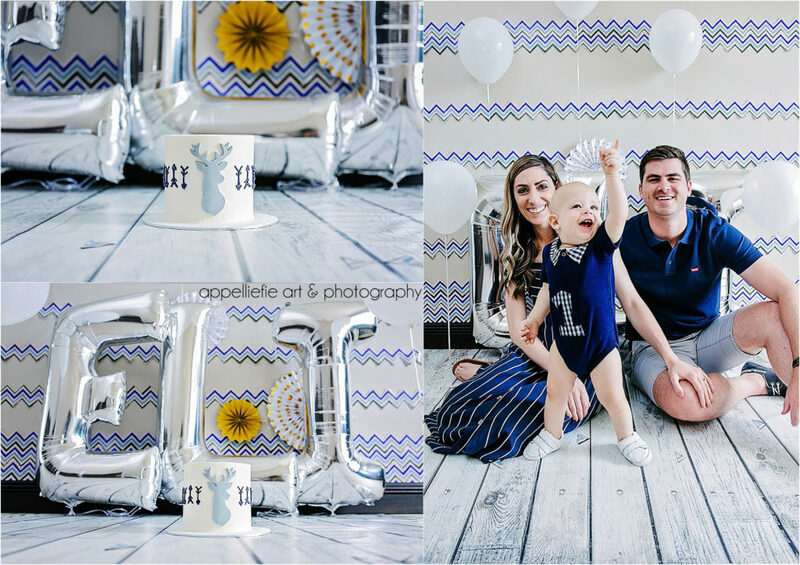 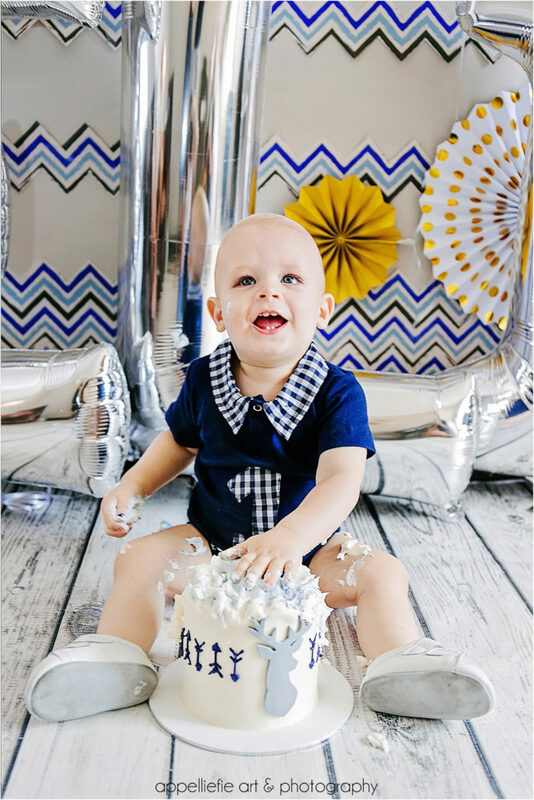 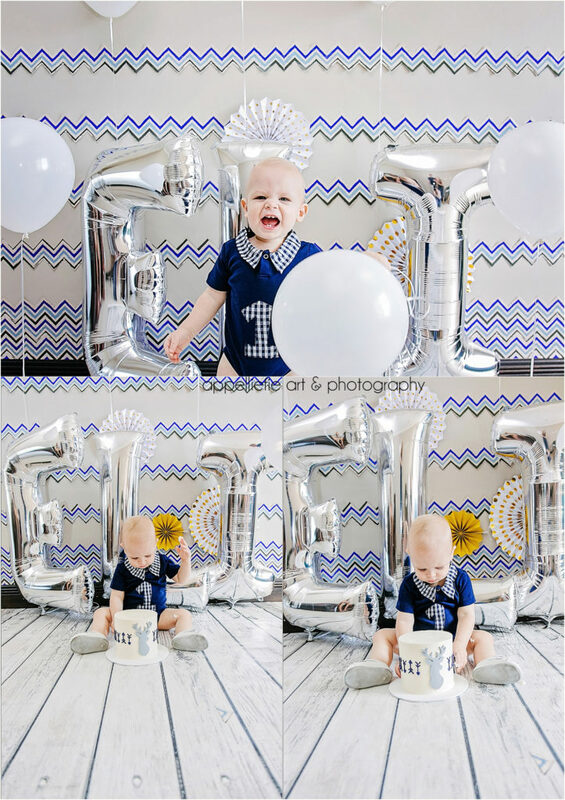 Eli turned one and he truly had so much fun with his very first cake – ever!!! 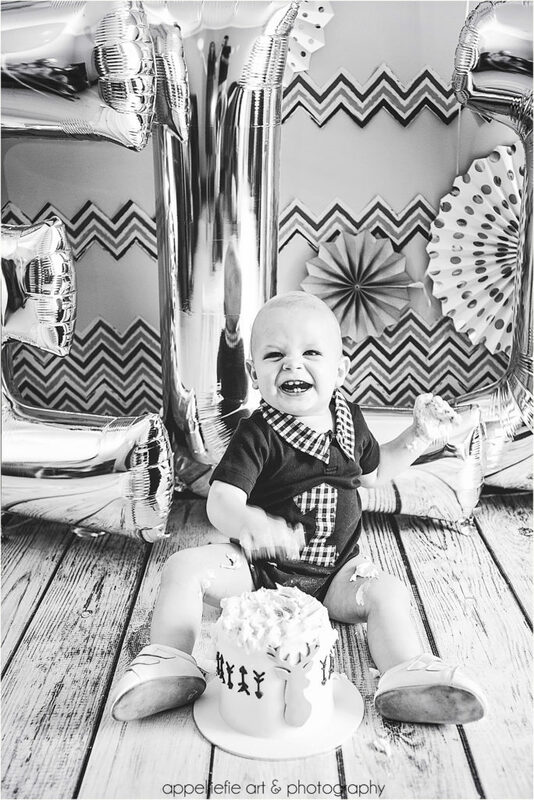 happy happy birthday precious Eli! 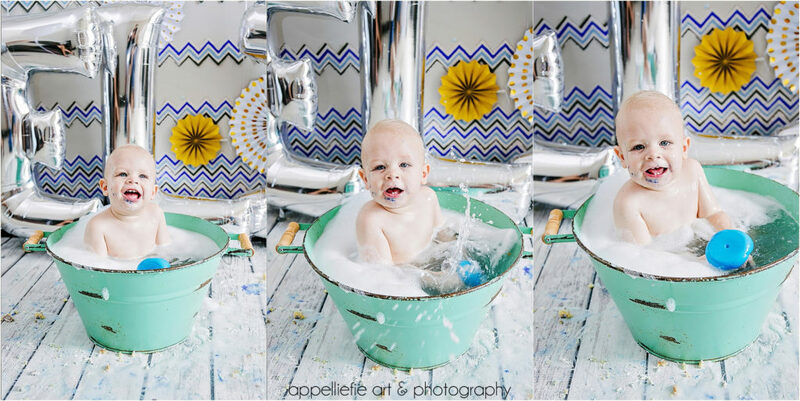 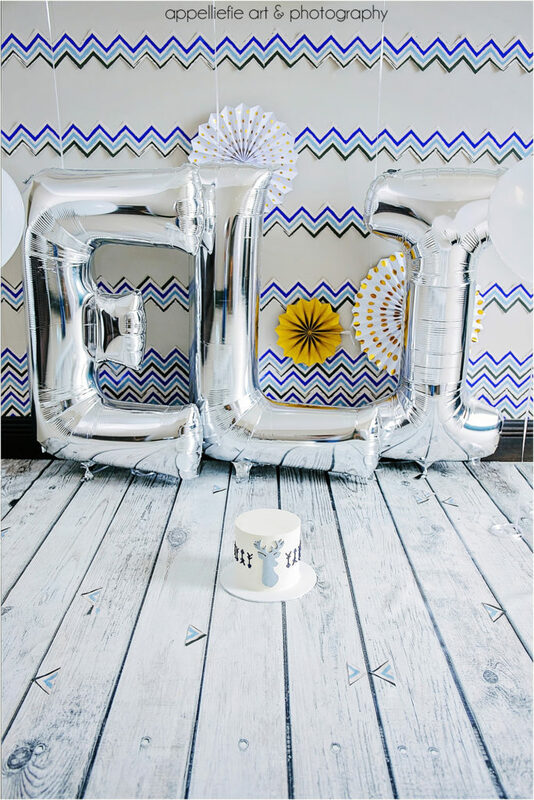 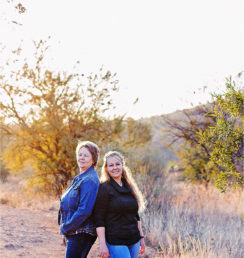 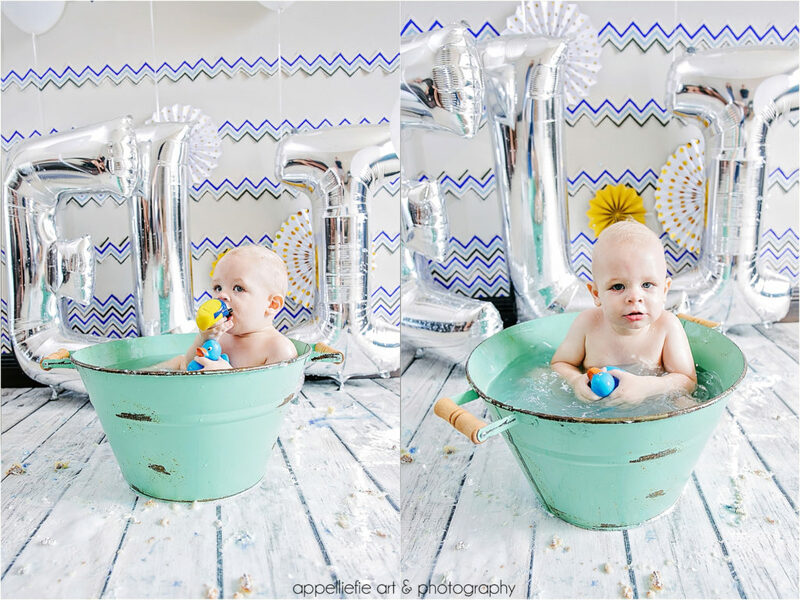 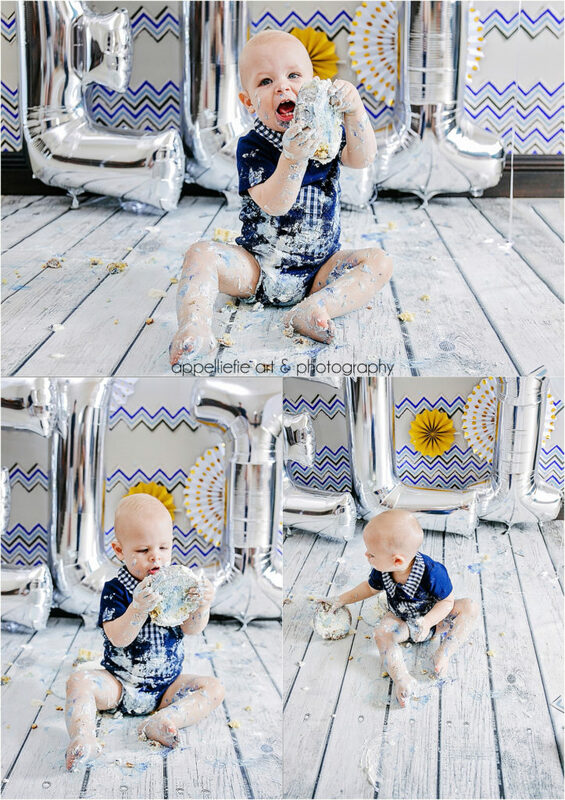 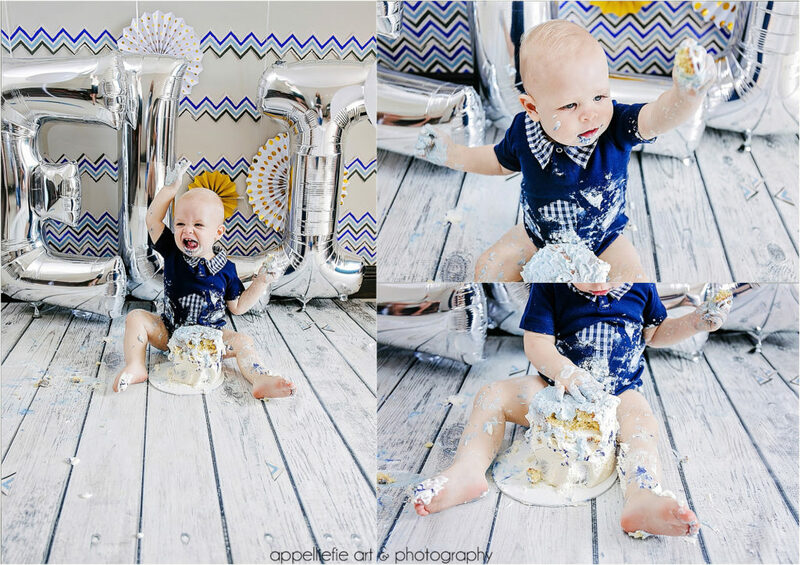 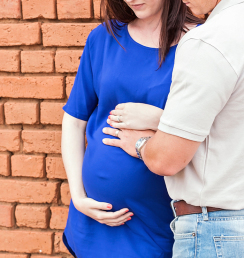 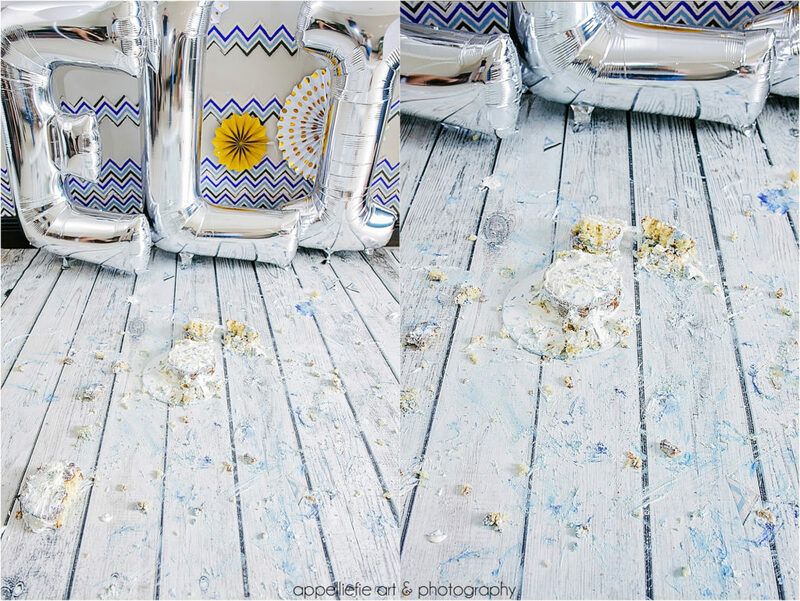 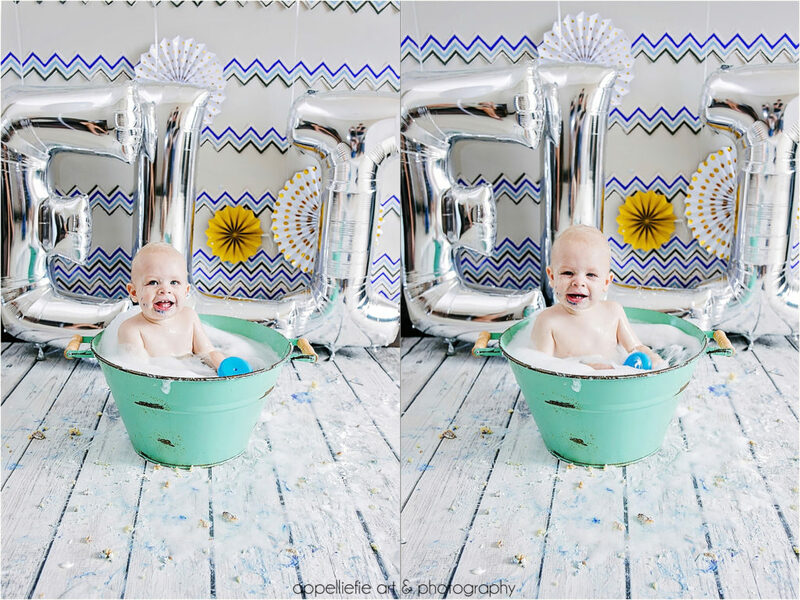 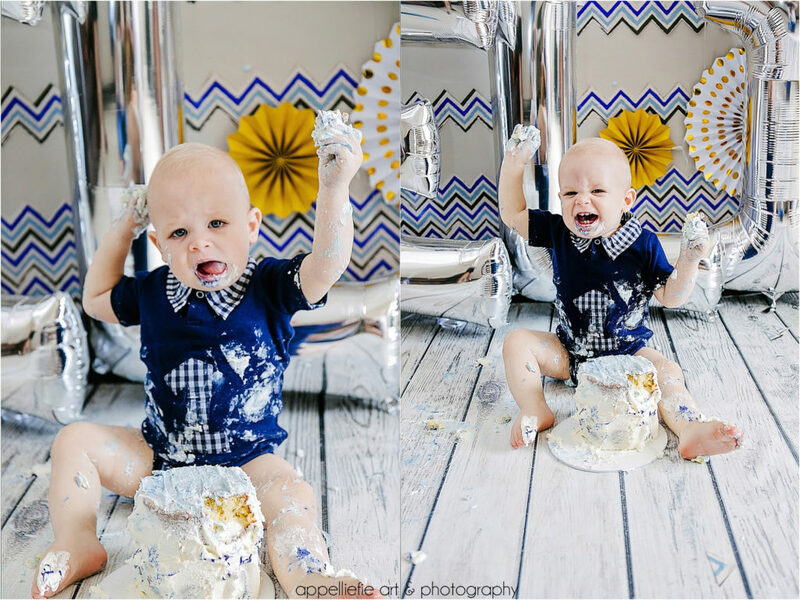 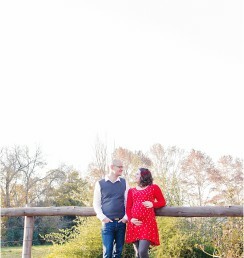 just love Cake Smash Photography!